Instagram – This social media app can be a visual marketing channel for your company, brand or business. It proffers you an amazing opportunity to build up a customer base, which consequently grows your business. Instagram has already over 500 million users and the number is increasing with each passing day. Having high engagement rates is a bit tricky. Here are a few tips or guidelines for you to follow to increase followers for your Instagram account. Keep on posting with consistency but keep in mind, don’t ever choose to post something of poor quality or something entirely irrelevant. To keep up with the algorithms, you must post on a regular basis but keep in mind that quality is everything for maintaining a good image and reputation. In this scenario, you can skip a few days, if you don’t find anything worthy to post but whenever you post, it must be something out of ordinary with the assurance of high quality. Sharing stories on Instagram brings you the high engagement rate and consequently, increases your followers. Sharing Instagram stories lets you connect with your followers more deeply and keeps you active, even if you don’t post on a regular basis. You may make yourself look to followers as a little fake in order to create a picture perfect impression. However, this is not as great as you may think. We definitely want to look flawless all the time but it is okay to be real most of the time. If you are having ups and downs in your life/business, if you are feeling thoughtful/confused about something, don’t hesitate to write it in your captions. 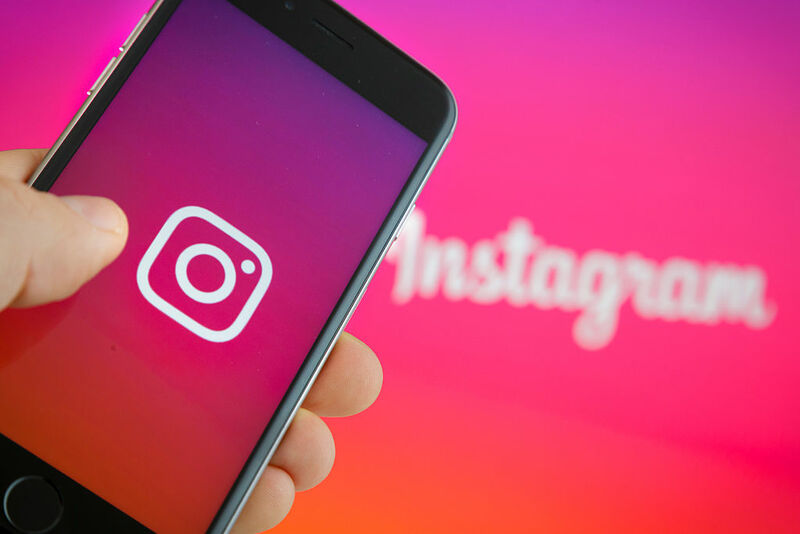 If you are struggling hard to bring more exposure and not utilizing the tools Instagram provides you for getting exposure, you aren’t on the right track. Make use of polls, tagging, linking, location or plenty of other tools Instagram proffers you. When it comes to the Instagram algorithms, live posts are of the highest priority. Go live and see the wonders live stories do to boost up your posts. Using irrelevant hashtags is one of the biggest mistakes people make more than often. It doesn’t work for you at all. Make sure you use right and relevant hashtags with photos, videos, and stories that work for you. There is now analytics for business account available that let you know which hashtags are working for you. So, keep updating them with time. Buy Instagram Likes just after posting a real picture using hashtags and you will be found quickly with hashtags. Boosting algorithms depends on how much time visitors or followers are spending interacting with your posts. In this regard, you can clearly observe that posting a video can be of great benefit for you, rather than a photo. Post a video and start planning things for the next your next video to make it ready for posting as soon as possible. Other than all the ways listed above, if you need to have instant boost for your Instagram profile, you can also choose to buy cheap Instagram followers from reliable source like buyinstagramfollowers365.